Source: I received a copy to help facilitate my review. The opinions expressed here my own. 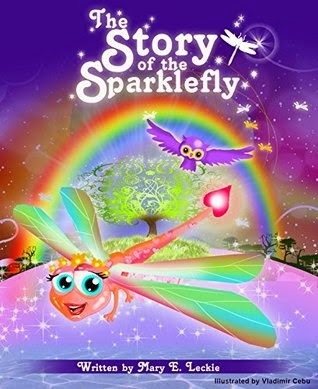 Come along this beautiful journey of magic, love and metamorphosis, where dragonflies transform into Sparkleflies, creatures that sparkle and love and spread good throughout the world. Meet Sparkle Sprinkle, Sparkle Twinkle and Sparkle Shine who introduce you to their secret magical world of twinkles and love. What a wonderful way to explain how and why we have all this love in the world. Young children will especially enjoy the brightly colored pictures and the sweet story that involves dragonflies. This is a wonderful tale to share with your grandchildren or children. Captain No Beard and his crew of loyal pirates heave anchor for another adventure, this time in the icy waters of the Arctic. Captain No Beard's steering a course due north, sailing by the light of the North Star. Everyone on the crew wonders what the captain's up to, especially as he gets embarrassed when they ask. When the captain finally admits his plan, the crew discovers he plans to steal the aurora borealis, the beautiful northern lights that brighten the arctic sky. They're all shocked. They may be pirates, but even they know stealing is bad. Besides, how can anyone steal the lights from the sky? 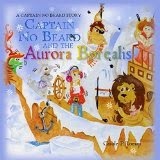 A charming, engaging tale about doing what's right, Captain No Beard and the Aurora Borealis is the latest installment in Carole P. Roman's award-winning pirate series. The first book, Captain No Beard-an Imaginary Tale of a Pirate's Life, received the Kirkus Reviews Best of 2012 award and the Star of Remarkable Achievement. The series presents real-life problems in an imaginary setting and encourages discussion with both parents and educators. I am and have been a fan of this authors work from the first book I read and reviewed. Alexander is a young boy/pirate who goes on wonderful adventures through the use of his imagination. He takes a boat load of friends/stuffed animals and two other humans with him on these adventures. Each time we travel with him on an adventure we learn a lesson as he learns one. On this trip he wants to steal the Aurora Borealis. The crew refuses because they know that stealing is not a good thing. As usual they always find a solution to their problems. This is a wonderful book to read to your youngest loved ones. Source: I received a copy to help facilitate my review. The opinions expressed here are my own. 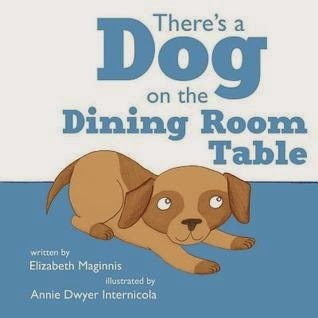 In this cute rhyming story about an unexpected visitor, a little girl wonders why there is a dog on her dining room table. She imagines a world of funny scenarios for the new visitor, but not everyone is happy about his arrival. If you are wanting a cute rhyming book that will hold the attention of your child, then this is the book for you. The words flow smoothly. 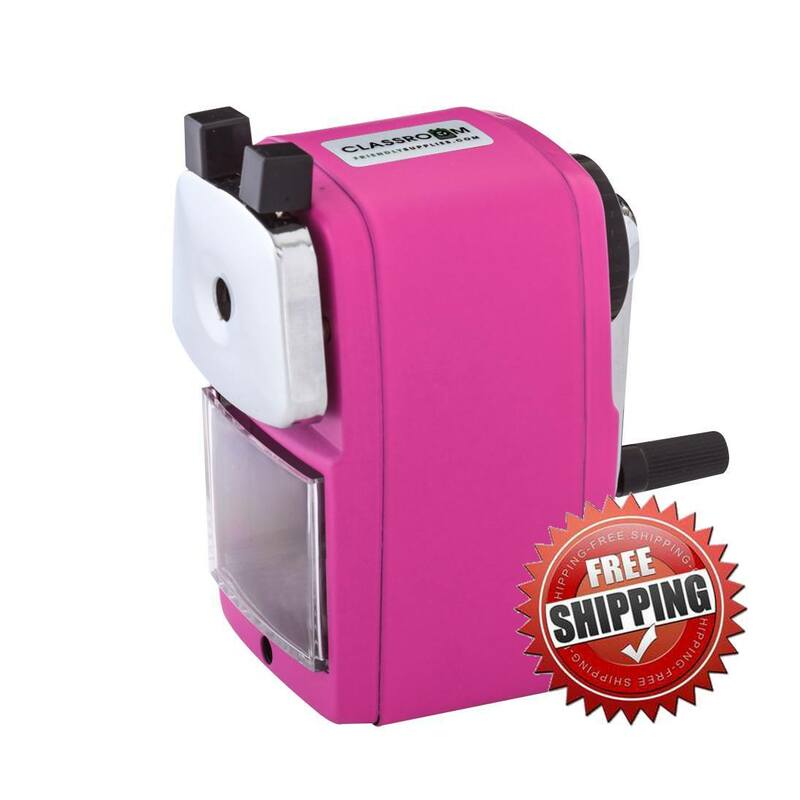 The reasons listed on each page offers a chance to problem solve with your child. The pictures are bright and simple. There is something here for everyone. This is the book that will have your older readers taking time out to read to their younger siblings. Definitely a book to read to my grandson. From dancing to white water rafting to camping on the beach, Queen Vernita does it all in Baja Quail in her latest travel adventures. Adelanto, CA – In Queen Vernita Visits Baja Quail, the latest installment of Dawn Menge’s award-winning adventure book series, the well-traveled title character finds herself continuing her adventures with exciting and educational activities in Baja Quail – perhaps her most thrilling trip yet. The action/adventure children’s fiction is published by Outskirts Press. 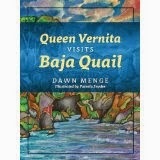 In this adventure Queen Vernita is starting a new year visiting her new friends in Baja Quail. On this trip she will learn all about dolphins, grunions, river rafting. She learns about the Rio Grande River, rides a motorized bike built special for her. She learns about the many cultural dances and their costumes. As the second half of the year begins she finds herself learning about the German-Mexican culture and food. She learns about how powerful the ocean is. She learns to surf and swims with seals. She visits a school where she learns some spanish. As her year comes to an end she spends November exploring the Crystal Caverns. She ends her year by visiting the elderly with service dogs, then heads back to her country to start a new adventure in the new year. I really love these books. You learn so much and the pictures are absolutely gorgeous. I feel honored everytime I am given the opportunity to read and review one of her books.